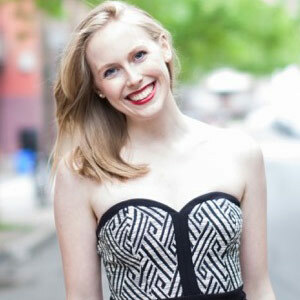 Mezzo soprano Katrina Westin is a graduate of McGill University where she completed her MMus under renowned Canadian soprano, Joanne Kolomyjec. Most recently, her singing has taken her to Japan as a Laureate of the Jeunes Ambassadeurs Lyriques, and to Austria to attend the prestigious Franz Schubert Institut with the generous support of the Jacqueline Desmarais Foundation. Katrina’s recent and upcoming roles include Stéphano in Roméo et Juliette (Gounod), Sesto in Giulio Cesare (Handel), and Zweite Dame in Die Zauberflöte (Mozart).